Carpenter is now in app stores and the game demands all your attention and focus if you want to play it. The game can be highly addictive once you learn playing it. 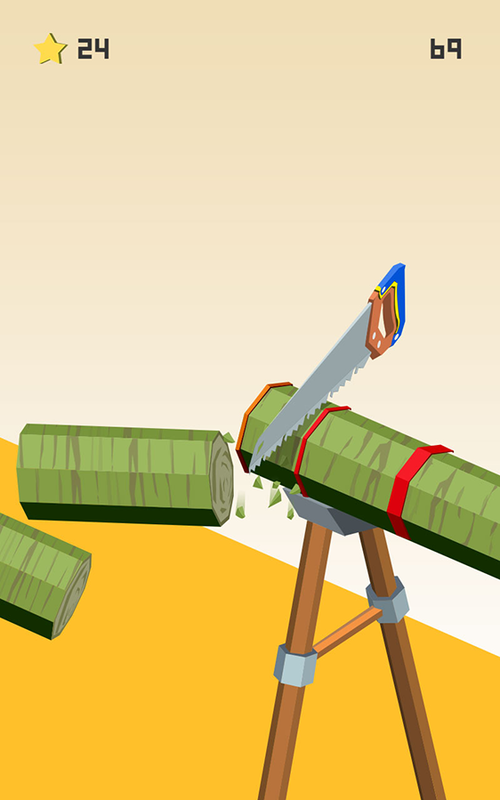 The player has to cut the timber at the marked bands before the wood hits the warning bar and be aware of the bomb signed bands. This the game all about. However, the game needs you to be focused and careful. You have to go easy on the game, but you also need to be extra cautious. Keeping up with the time is the key to do well in this game. 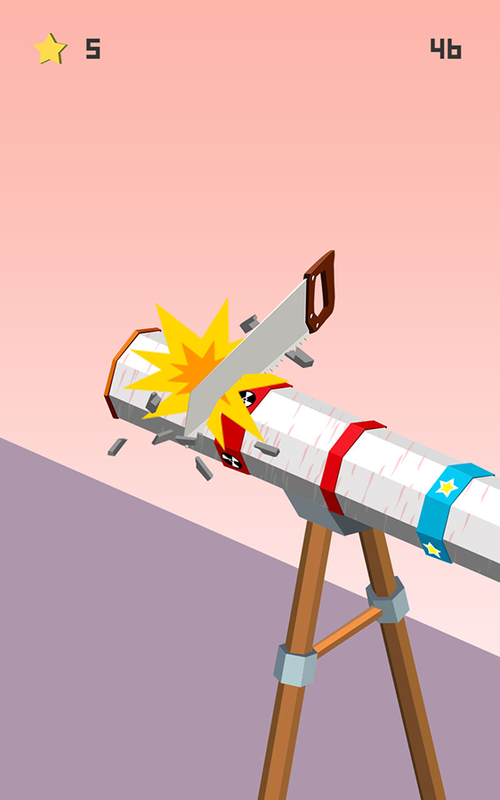 The player has to be careful about the left side of the saw as well. Once the wood hits the red alert bar the game will be over. 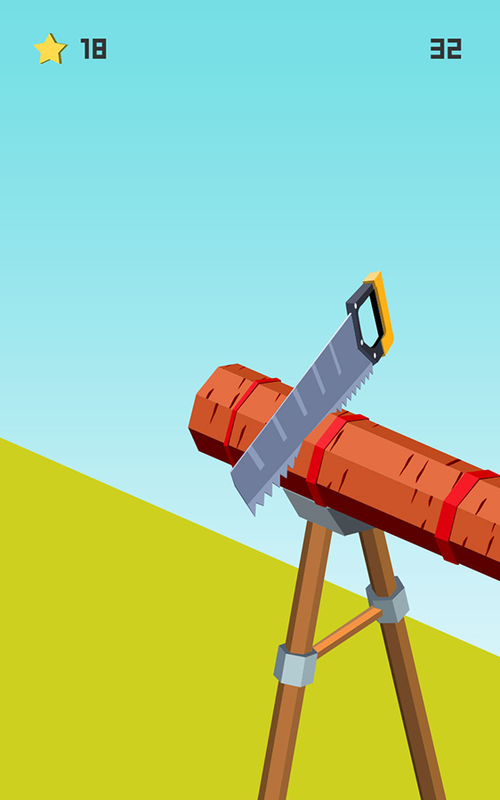 There are different saws and timbers in the purchase page that the users can buy with their collected star currencies. Last but not the least, the game is fun to play and can keep anyone hooked up with the game for all day long. 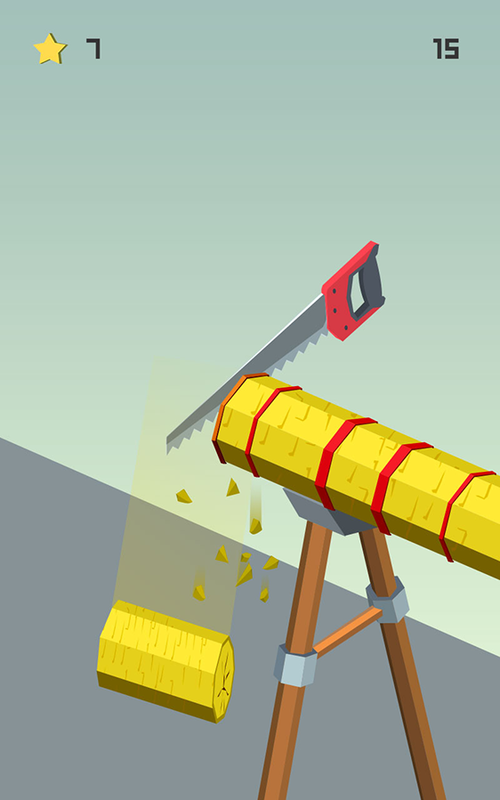 Carpenter –the 25th game by The Mascoteers is a game of Timbers and Saws. The team is creator of many addictive arcade games, and this game is no different. 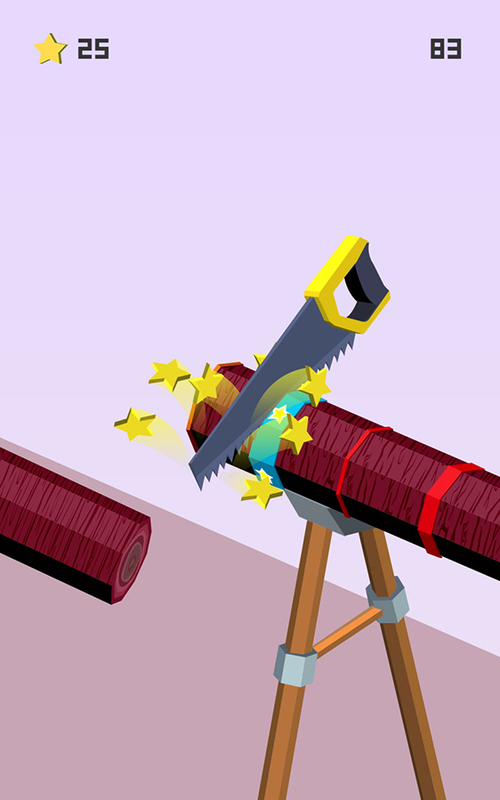 A fun game that will give you the chance of getting the feel of being a carpenter. Moreover, the team wanted to give the players full freedom of choosing which band to cut and which one to not. Therefore, cutting any of the bands before the timber hits the red alert bar is fine to keep the game going. The game took comparatively longer time to be done before it was released. However, with full dedication of the creative team the game is finally in the store and ready to win the hearts of arcade lovers. The Mascoteers allows for the contents of Carpenter to be published through video broadcasting services for any commercial or non-commercial purposes. Monetization of videos created containing assets from Carpenter is legally and explicitly allowed by The Mascoteers.